The Global Certification Forum (GCF) is the organisational backbone to GCF Certification. Founded in 1999, this membership organisation brings together technical experts from the world’s leading Manufacturers, Operators and the Test Industry. Together members define the certification requirements that really work for the industry – because they have been developed by the industry. 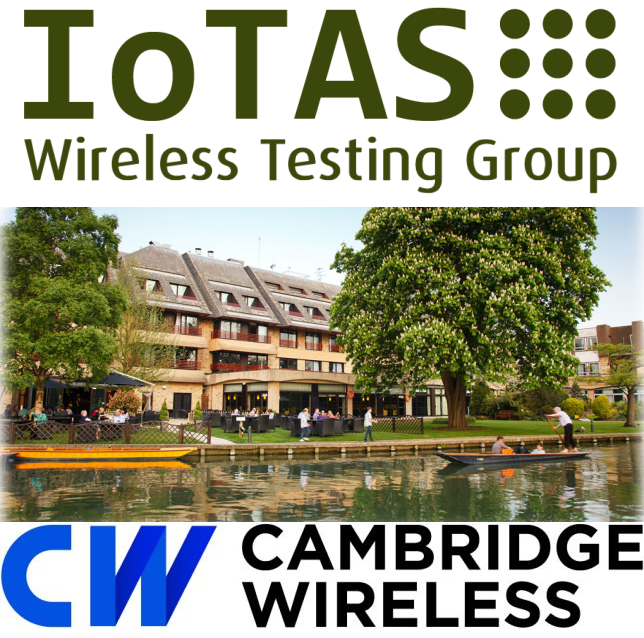 Members of the Global Certification Form (GCF) are invited to attend the Conformance Agreement Group Meeting, CAG#55 and Field Trial Agreement Group Meeting, FTAG#55 at the Doubletree by Hilton hotel, Cambridge UK. 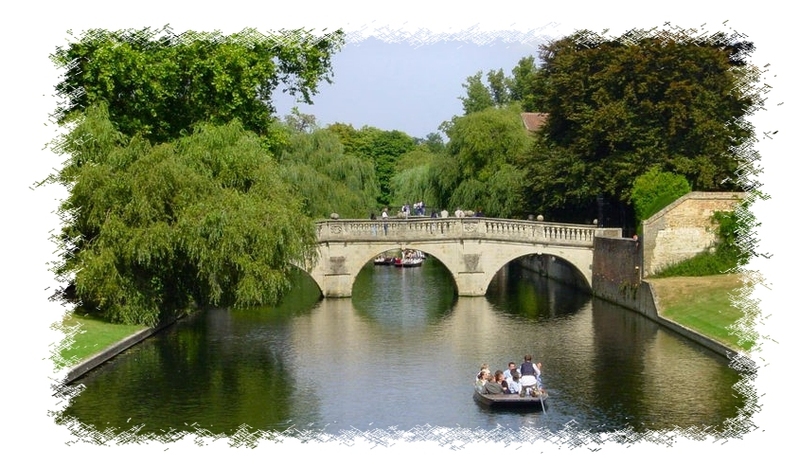 Hotel: Doubletree by Hilton Cambridge City Centre. For more information about IoTAS please get in touch.